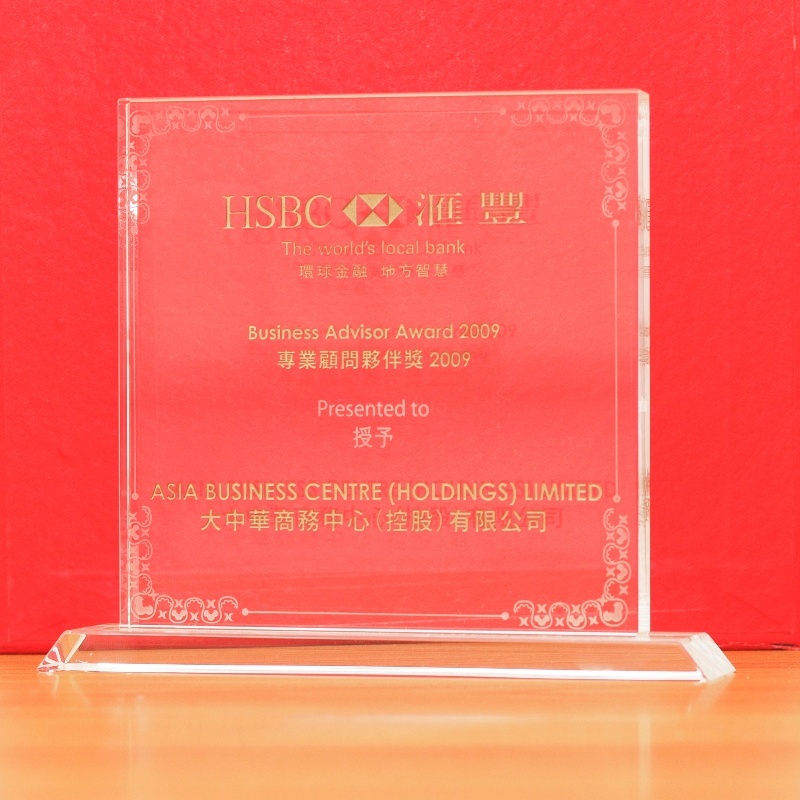 AsiaBC (asiabc.com.hk) offers quality and complete virtual offices services (phone line with human receptionists speak and write English and Chinese, mail / fax handling) to help oversea startups and small business to enjoy the mobile workspace solution in Hong Kong. 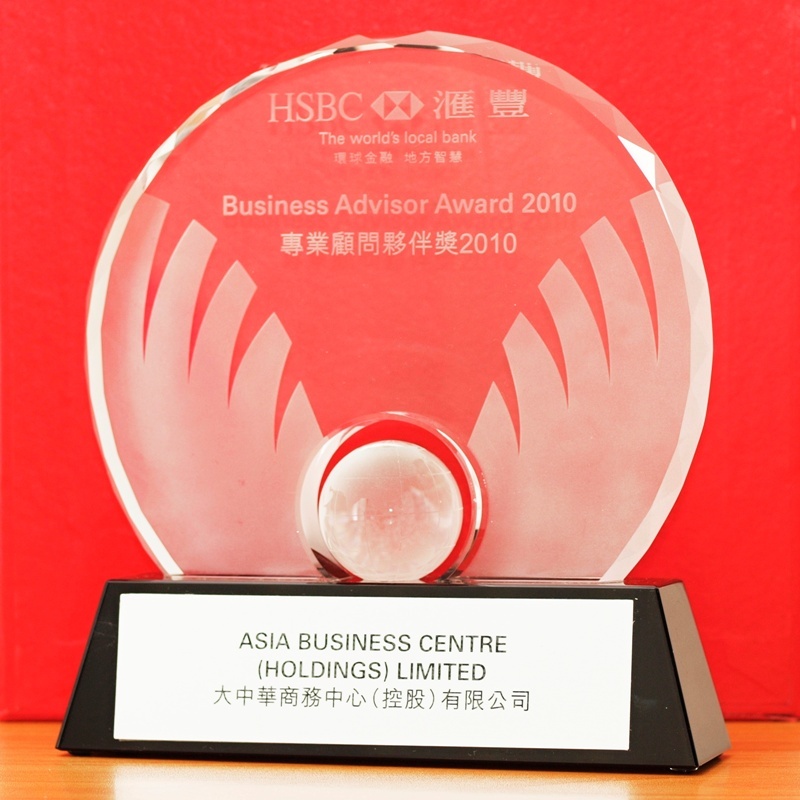 Here at Asia Business Centre, we guarantee that you will be 100% satisfied with our mail handling and forwarding service, a “build your own” private, secure and reliable mail service. Not only is our mailbox service affordable, easy to use and tailored to your needs, but you can pay on a monthly, quarterly, annually, or semi-annually basis. 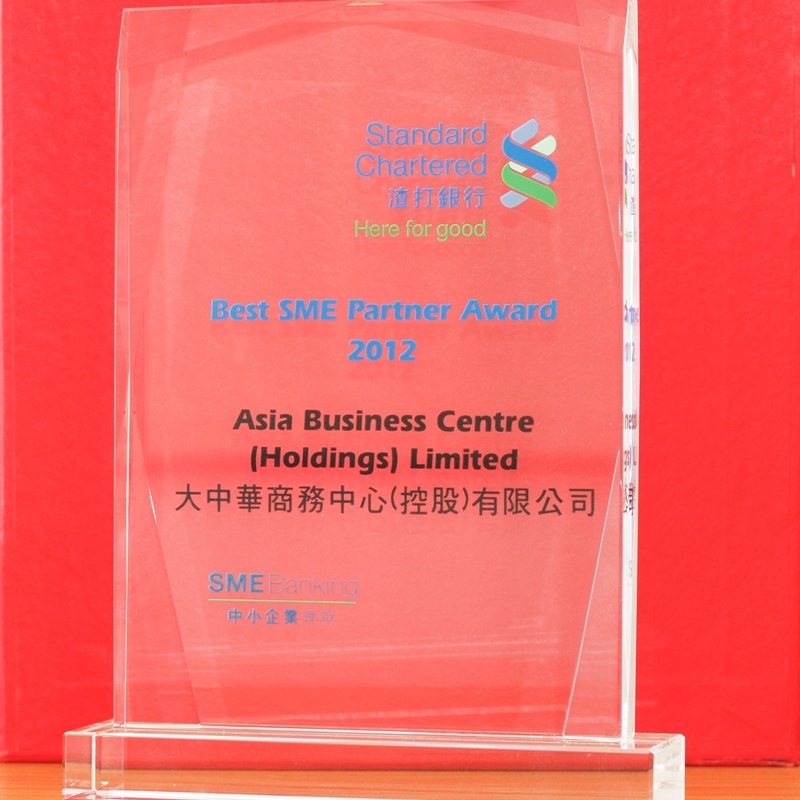 You won’t get stuck paying for unwanted services, and you won’t get stuck in a lengthy contract. One of the most useful services that a virtual office provides is a designated business phone line and a receptionist to answer your phone calls. Having a receptionist professionally handle your calls vastly improves the quality of the experience that your clients have when they try to reach you, and ensures that you’ll never miss those important business calls. 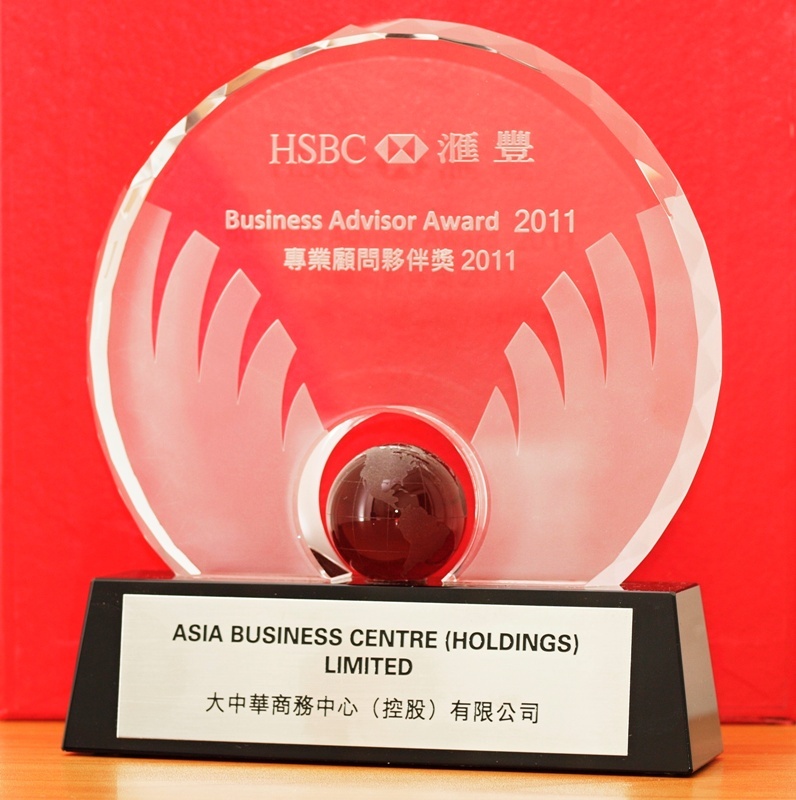 At Asia Business Centre, we take our clients businesses very seriously. The receptionists answering your calls are professional, personable, highly trained people who are fluent in both English and the local language where the centre is based. When you sign up with us, you can rest assured that your calls will be handled professionally, and that your clients and business associates will be taken care of. 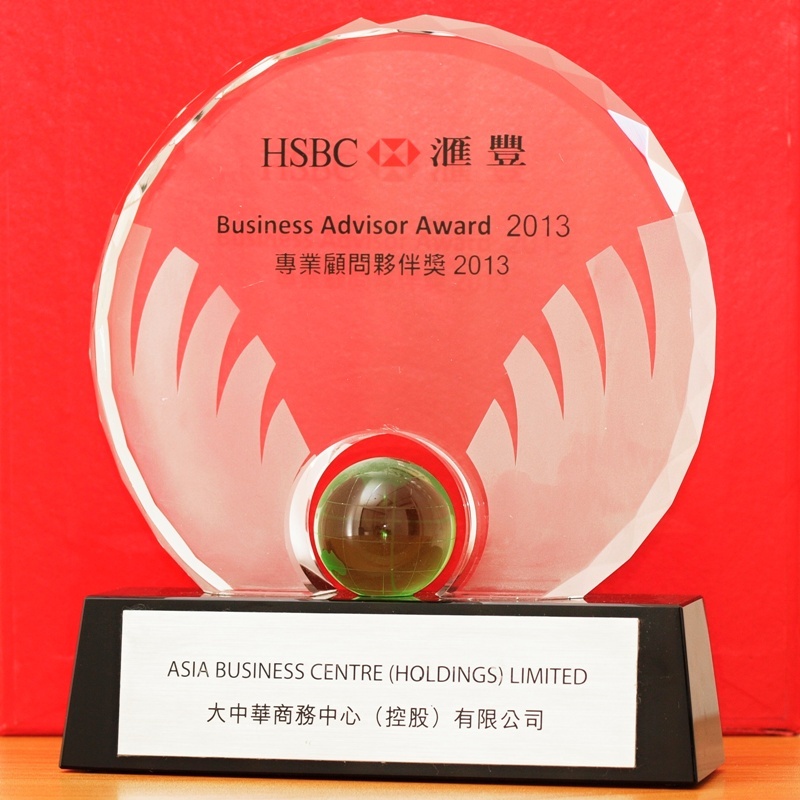 Hong Kong Virtual Office Services offered by Asia Business Centre.